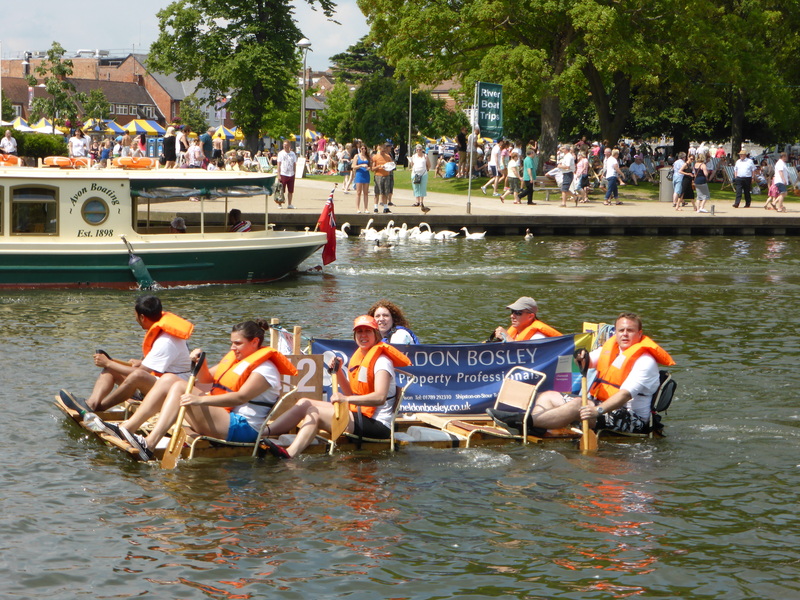 A fantastic effort from the crew of Sheldon Bosley’s entry, The Bosley Barge, at Sundays charity raft race held on the River Avon raised over £1,000 for the Cardiomyopathy Association (CMA). 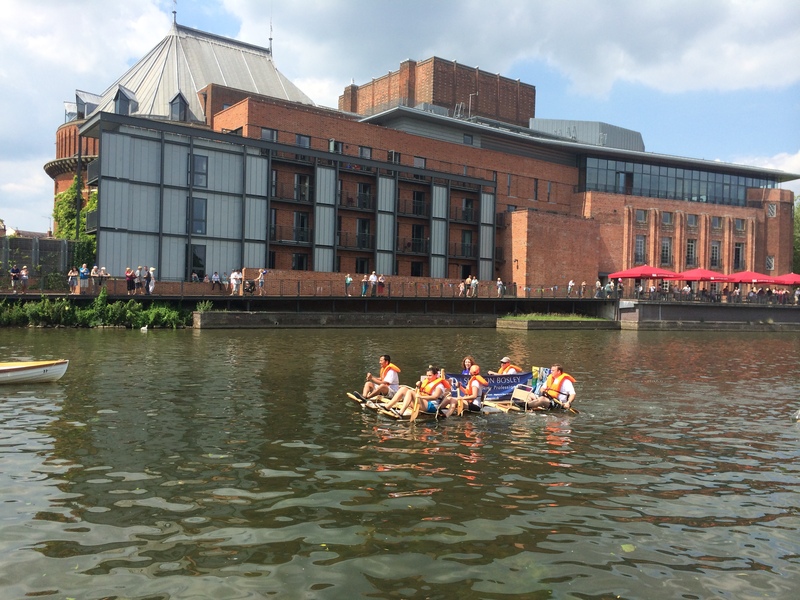 The team successfully navigated the course to cross the finish line in Stratford in one piece, not a bad effort for a team with no previous rafting experience and a boat built from scratch. The efforts of the Barge have raised over £1,000 for the 2014 charity chosen by the Lions, Cardiomyopathy Association (CMA) http://www.raftrace.org.uk/CMA_Introduction.html. Sincere thanks for all the donations from our generous sponsors. An incredibly rewarding, if exhausting, experience for the rafters guarantees that we will be entering a team for next year’s race.